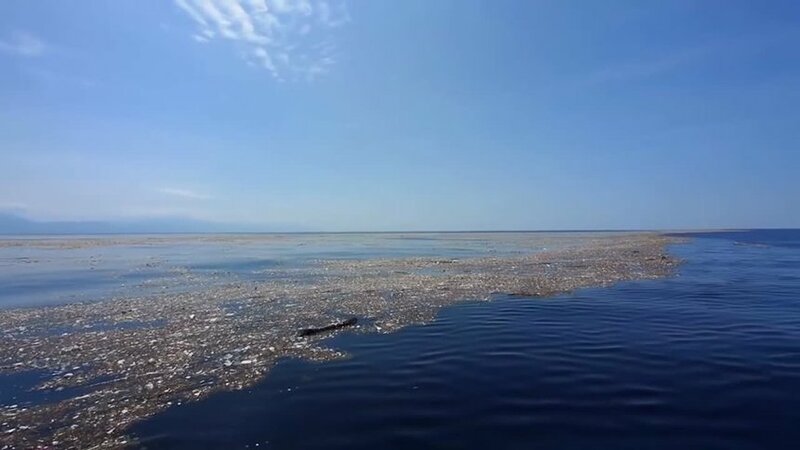 In the North Pacific, an area of plastic trash the size of France has formed. 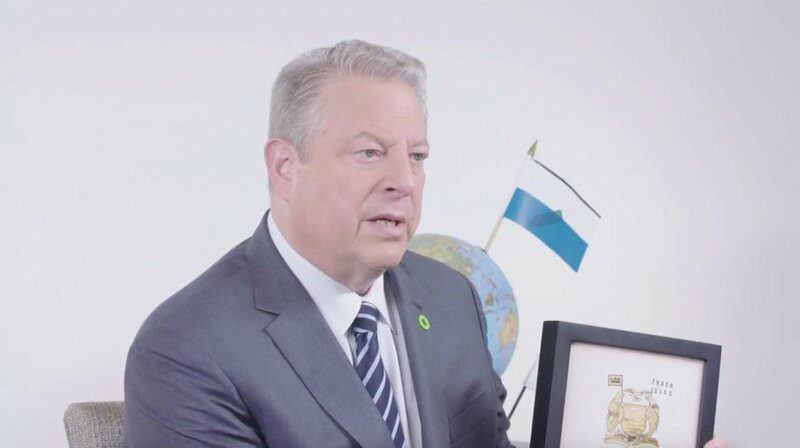 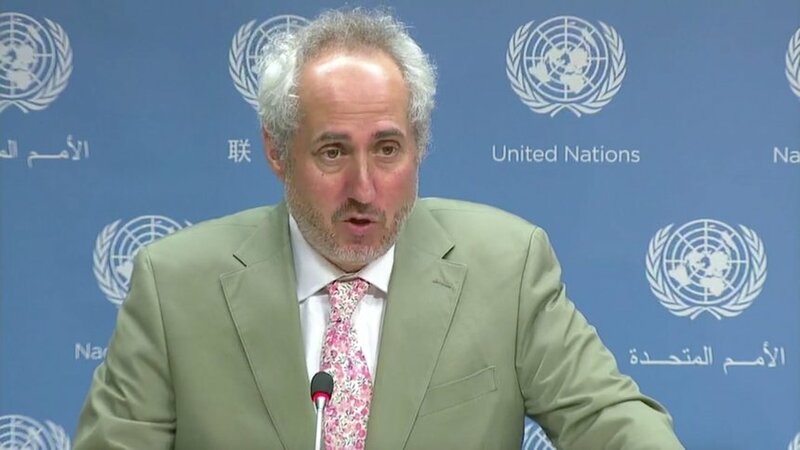 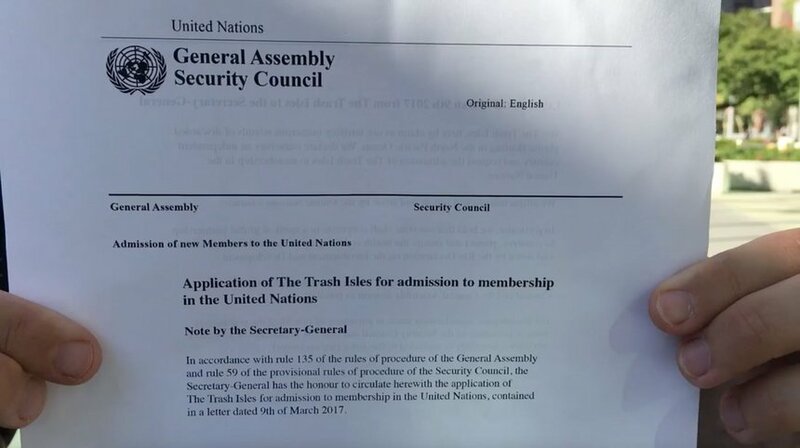 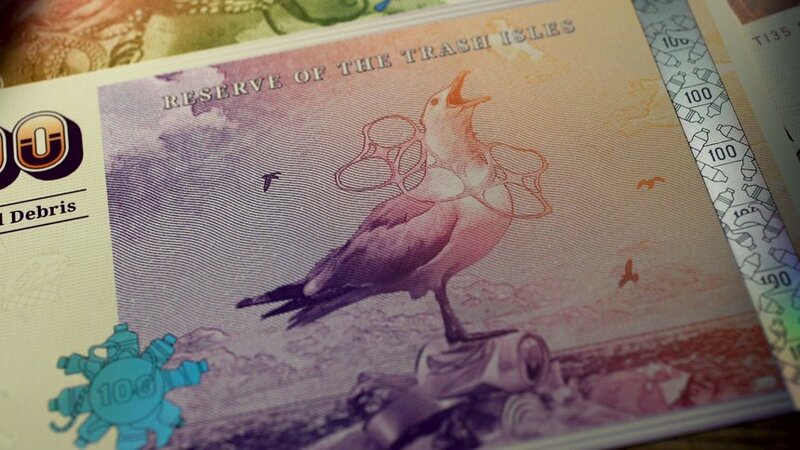 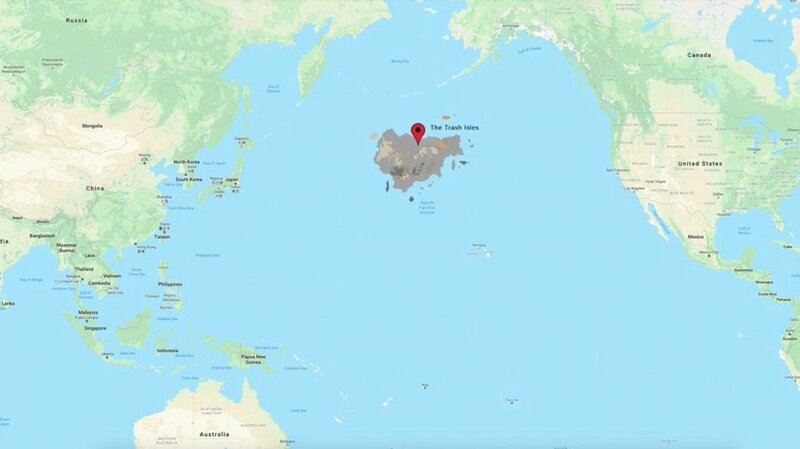 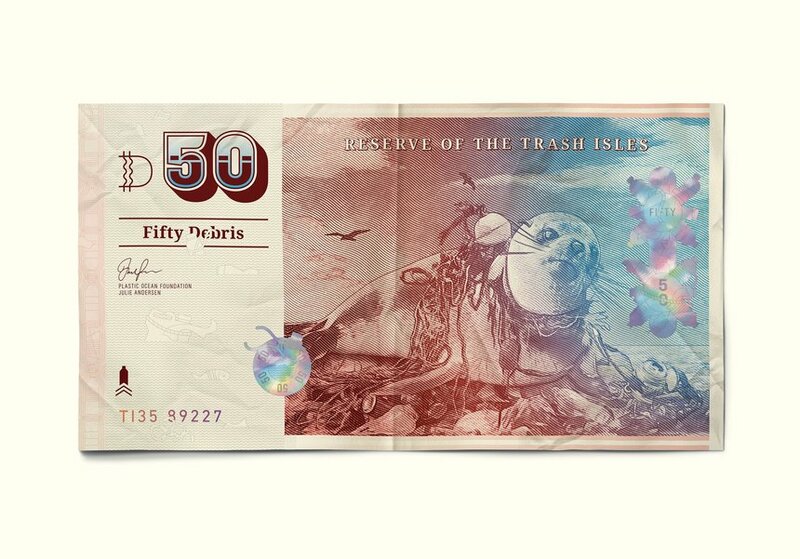 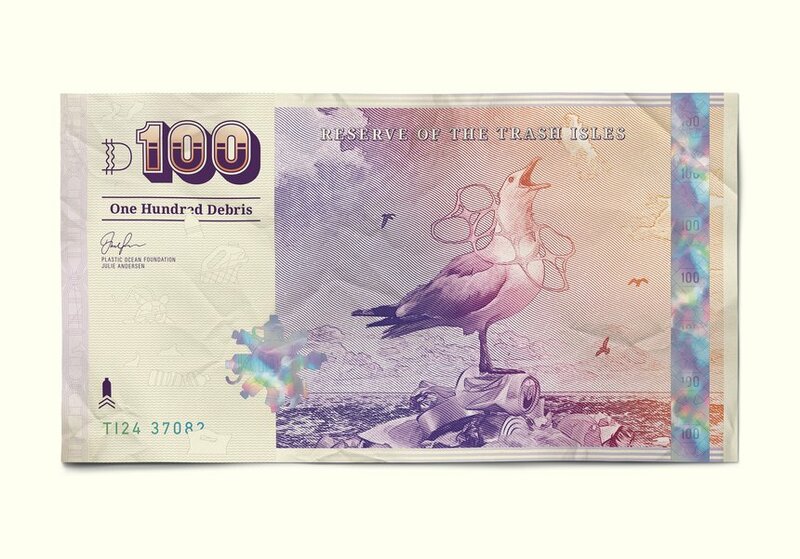 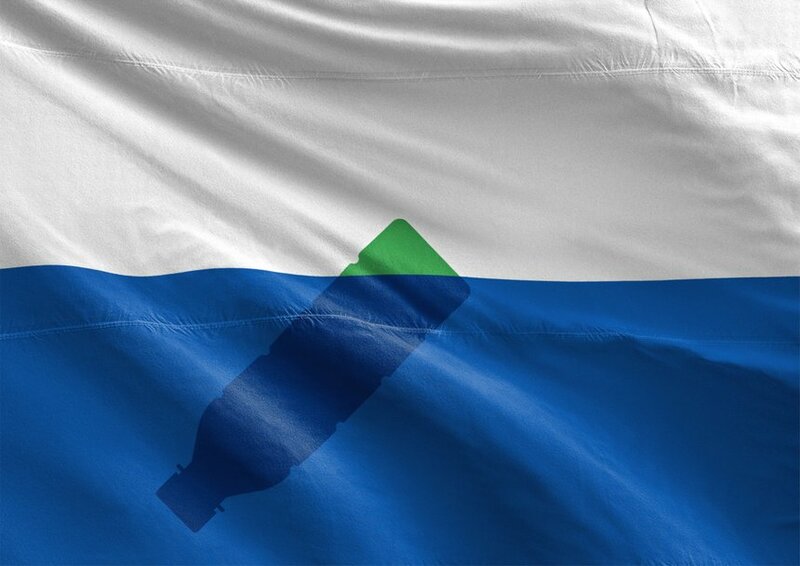 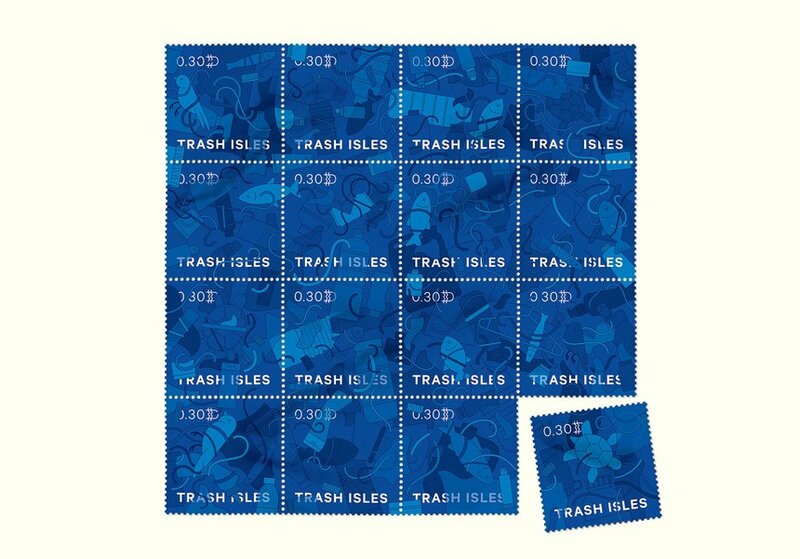 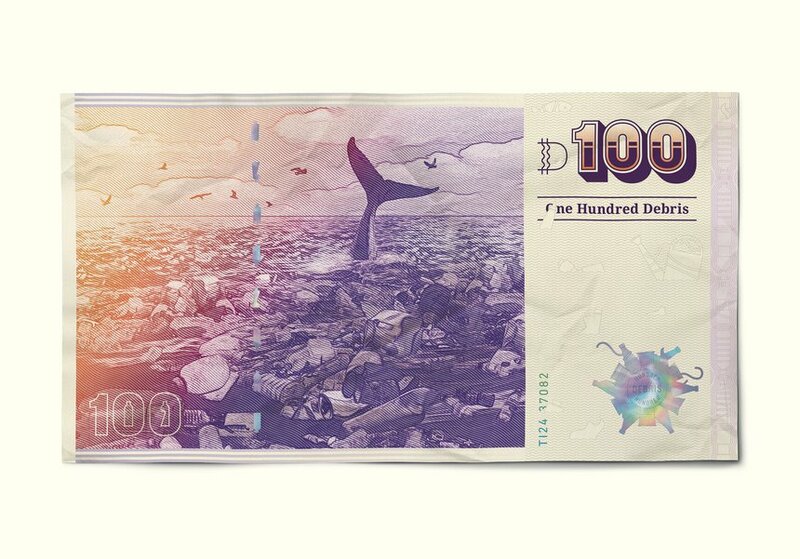 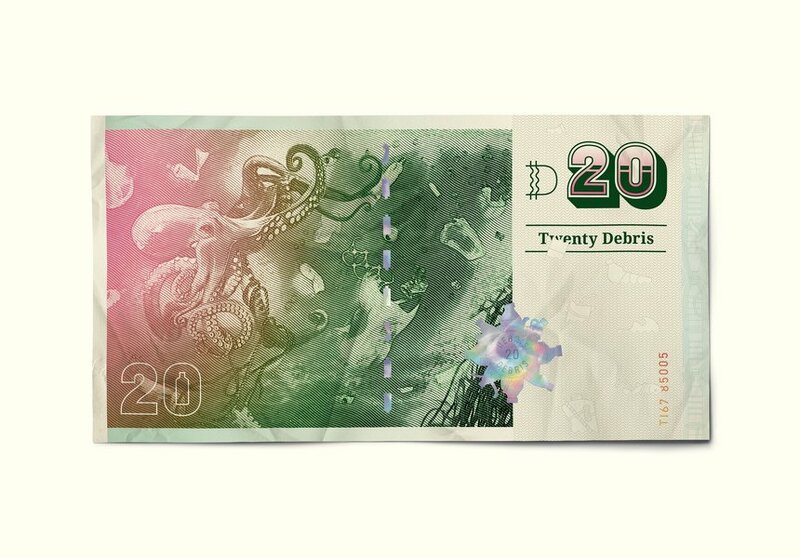 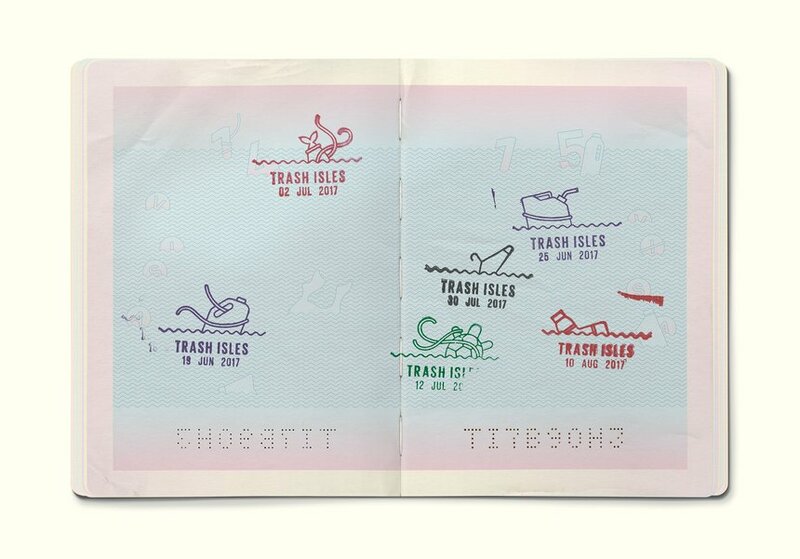 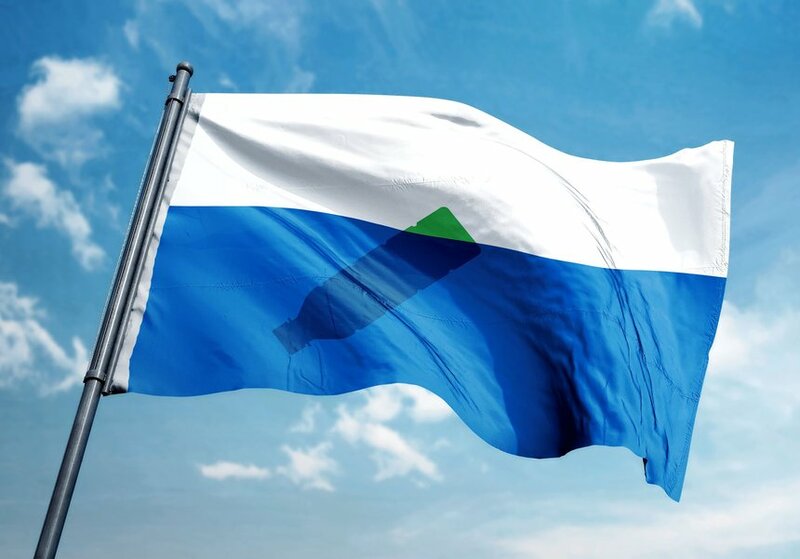 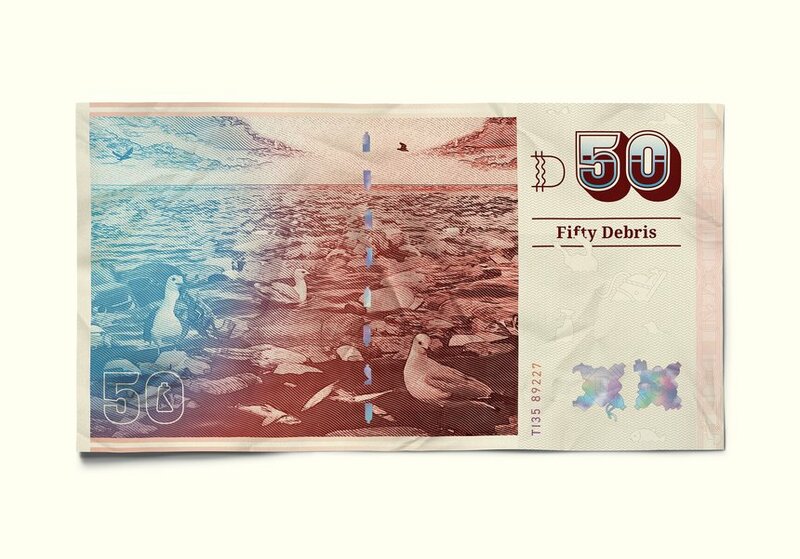 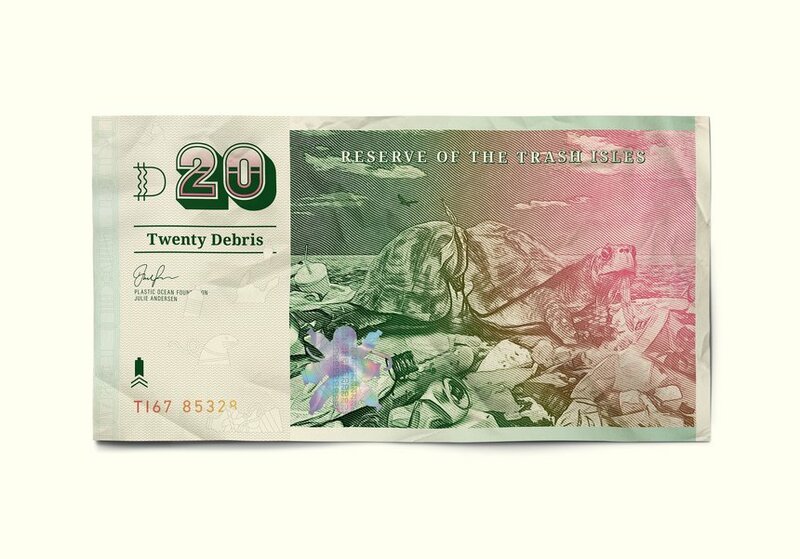 Governments have simply ignored it so the Plastic Oceans Foundation and LadBible submitted an application to the UN to recognise The Trash Isles as an official country. 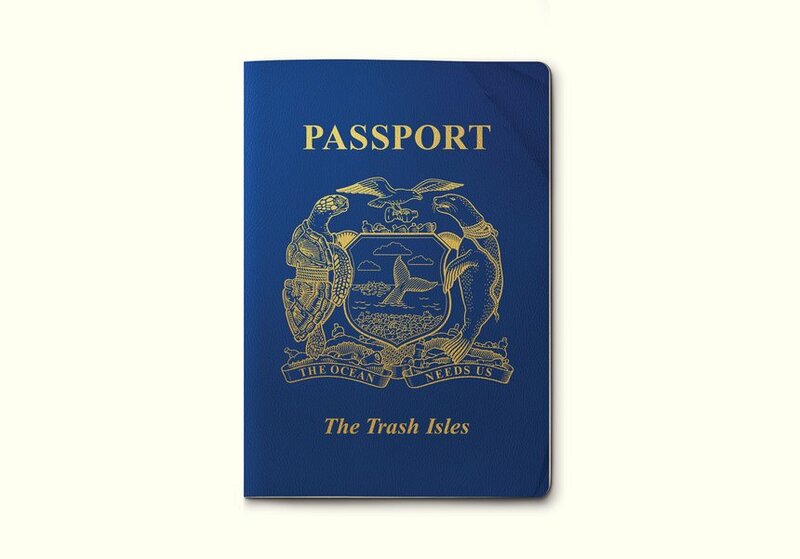 If granted, this would compel other nations to clean it up. 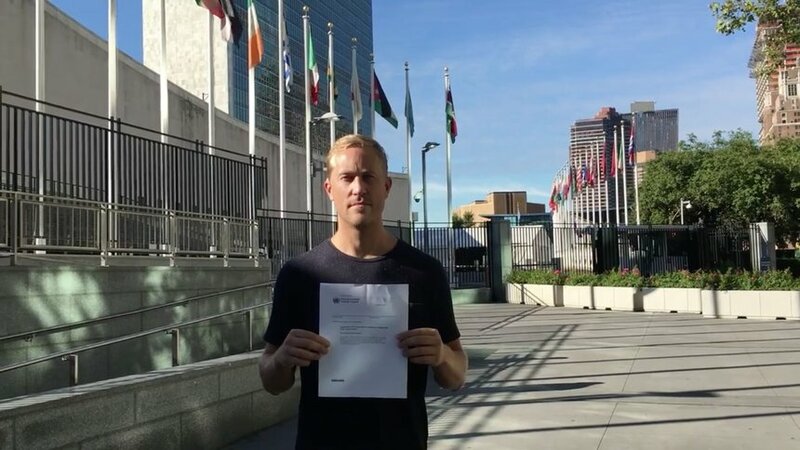 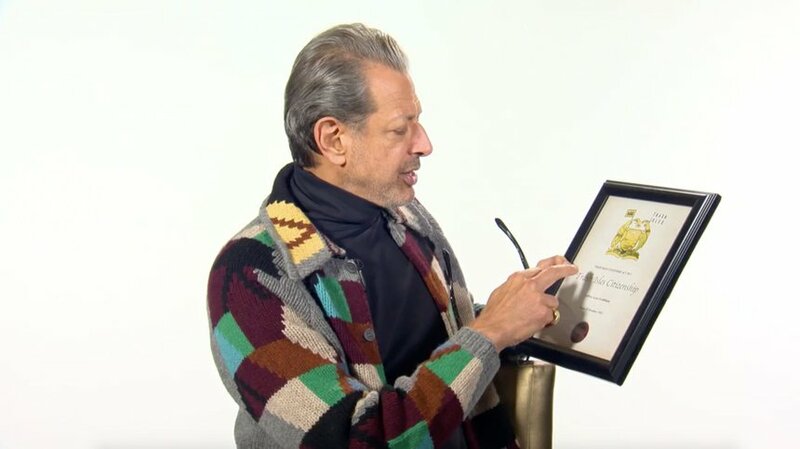 As a result, 200,000 people became citizens and the campaign reached half a billion people.